There are many books on hypoglycemia diet. If you’ve read some of them, by now you’re aware that many disagree on what type of diet to follow. It’s indeed confusing if you read one book and it tells you to eat a high protein/low carbohydrate diet, while another book says to consume low protein/high carbohydrate foods. Where does that leave you, a person confused and bewildered dealing with hypoglycemia? First of all, many diet proponents believe there is enough supporting evidence that his or her diet plan is the best. The problem is there is no such thing as a “one size fits all” diet. We believe the concept of “personalized nutrition” will one day be universally applied, but the science and technology supporting this idea is nascent. For a good example of what is coming, look at EatRx. However, there are common denominators of successful diets worth noting that have helped many people with hypoglycemia. Eliminating processed foods, sugar, white flour, alcohol, caffeine and tobacco are good examples. The key to a successful hypoglycemia diet lies in its “individualization.” Each one of us is different. Each one of us is biochemically unique. Therefore, every diet must be tailor-made to meet our individual nutritional requirements (personalized nutrition). The list of foods your physician gives you or the list you may read in your favorite book on hypoglycemia, even the suggested food list in the Do’s and Don’ts of Hypoglycemia, are just guidelines. Variations come with time and patience, trial and error. Don’t be afraid to listen to your body. It will send you signals when it cannot tolerate a food. Do you have hypoglycemia? Then by now you must realize the importance of managing your diet. What you are or are not eating plays a major role in controlling your hypoglycemia symptoms. That being said, you’re looking for the perfect diet…one telling you what you can and cannot eat. Unfortunately, it Is not that simple. 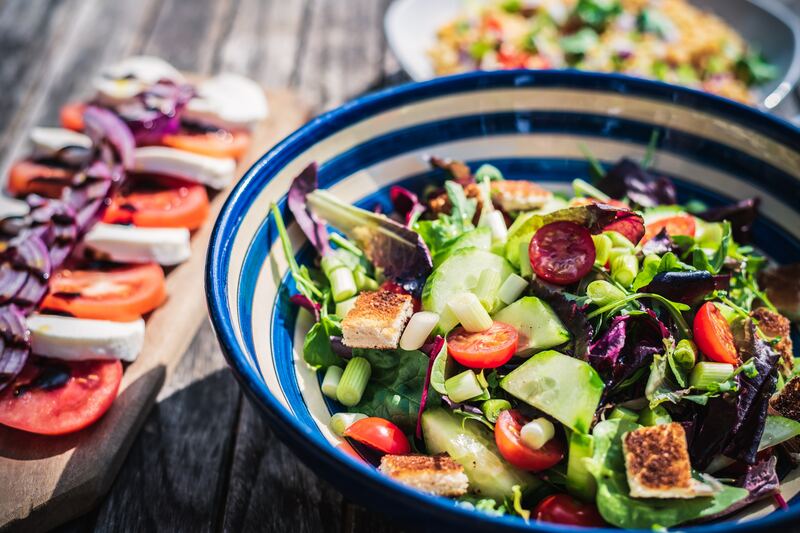 What is simple is that you must check out the DIET page of this website and see the importance of individualizing your diet…to meet your particular needs. Go through all the do’s and don’ts…a good place to start. While scanning the pages of the hypoglycemia.org website, you will see several diets mentioned… What they all have in common is no sugar and no processed food–the biggest culprits. What they all agree on is real food! It’s trial and error; keep a diet/symptom diary and get professional/medical assistance if need be. DO — Replace offending foods immediately with good, wholesome, nutritious food and snacks as close to their natural state as possible. Lean meats, poultry (without the skin), whole grains, vegetables and allowable fruits are recommended. We want to prevent deprivation from setting in, especially the “poor me, I have nothing to eat” attitude. There is plenty to eat. DO — Eat six small meals a day or three meals with healthy snacks in between. Remember not to overeat. DO — Be prepared to keep your blood sugar stabilized at all times, whether at home, office, school or traveling. At home, you should always have allowable foods ready in the refrigerator or cupboards. Always keep snacks in your car or where you work. DO — Watch your fruit consumption. If you are in the early or severe stages of hypoglycemia, you may not be able to eat any fruit. Some patients can eat just a small amount. Your diet diary will help guide you. Avoid dried fruits completely. DO — Be careful of the amount of “natural” foods or drinks you consume. Even though juices are natural, they contain high amounts of sugar. Whether or not the sugar you consume is “natural,” your body doesn’t know the difference. Sugar is sugar is sugar…and your body will react to an excess of it. DO — Be aware of the fact that some medications contain caffeine. If you’re having reactions to the following medications, bring this matter to the attention of your physician: Anacin, APC, Caffergot, Coricidin, Excedrin Fiorinal, Four-Way Cold Tablets and Darvon Compound, etc. DO — Start a library of cookbooks. They don’t necessarily have to be for people with hypoglycemia. Many good books with no or low sugar recipes are available, including Dr. Robert Lustig’s “Fat Chance Cookbook“, Dr. David Ludwig’s “Always Delicious Cookbook“, and Dr. Aseem Malhotra’s “Pioppi Diet“. One of our favorite websites for recipes is the The Suppers Programs, which allows you to search by dietary preferences, such as “low carb“. Most people dealing with chronic hypoglycemia will benefit from looking at “low-carb” diets. A good place to start is https://www.dietdoctor.com/low-carb. 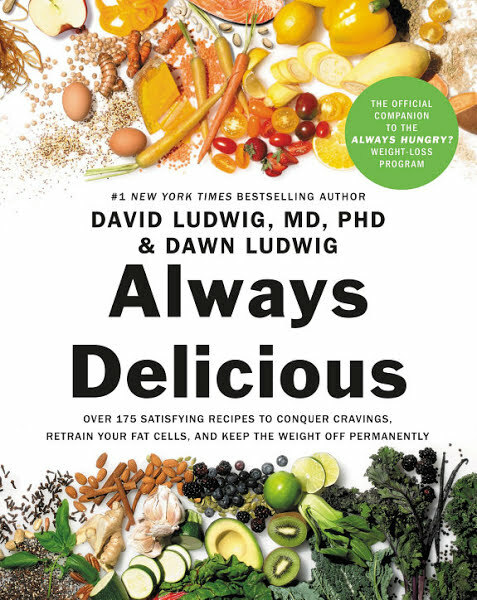 Another great place to look for healthy low carb recipes is “Always Delicious” by Dr. David Ludwig and his wife Dawn Ludwig, Professional Chef. To be sugar free in a sugar coated world is a nightmare! Please don’t tell me I can never, ever eat a hot fudge sundae! There are 39 people in my family with sugar problems. Some have diabetes, some hypoglycemia. It will be a blessing to get help. I don’t want to die. Can I die from hypoglycemia? My doctor told me to just eat the candy bar to raise my blood sugar. I’d rather have gumdrops. Take the 10 Day Real Food Challenge! It’s simple. Eat real food. For 10 days! Highly processed foods have changed what people eat, and not for the better. When foods are heavily processed, nutrition is stripped, fiber is removed, and sugar is added. A lot of sugar. Unfortunately, the food supply has been adulterated worldwide. It’s no coincidence that, despite massive advances in healthcare and nutrition research, globally we’re more overweight and sicker than we were 50 years ago. The processed food experiment has failed. Getting back to eating real food is the first step toward improving our health and the food supply. The processed food experiment has failed. Getting back to eating real food is the first step toward improving our health and the food supply. Coming soon! A whole section on this website – turning the Real Food Challenge into an amazing adventure!